Pallas Foods is top of the menu for food safety. 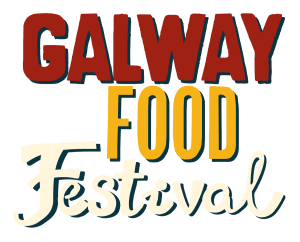 Galway Food Festival aims to highlight the diverse food culture of Galway and the many ways in which a vibrant food culture can help people eat better and make good food a permanent part of their lives. And its first four years, the festival has played an increasingly significant role in highlighting the importance of good food provenance and food education throughout Galway and the West of Ireland. The theme of this year’s festival is ‘100 years of Irish Food’. For much of the 20th century, food was seen as fuel for living rather than a celebration of everyday life. Recognising the importance of 1916 in our nation’s history, we feel it is important to now reflect on the food traditions of the last 100 years in order that we may learn something from the past. In this way, we can help secure a brighter future for food in Ireland as we transform our local produce into a new Irish cuisine.